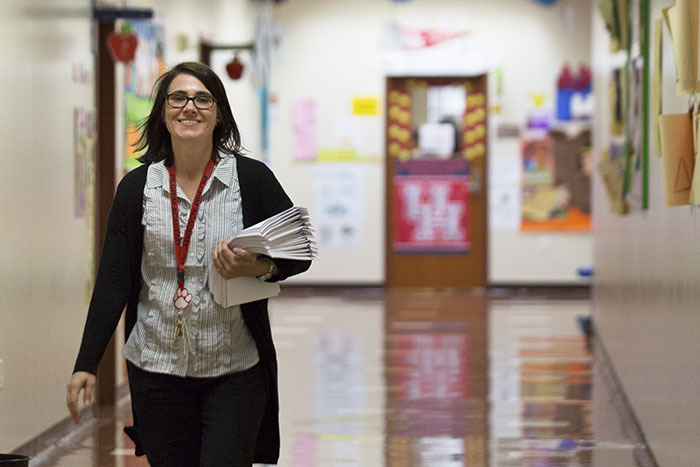 At the University of Houston College of Education, we guide students through the process of earning state certification – whether you want to be a teacher, administrator, counselor, educational diagnostician or other specialist. Our programs are designed to prepare students for the real world, and the overwhelming majority of our students pass state certification exams. 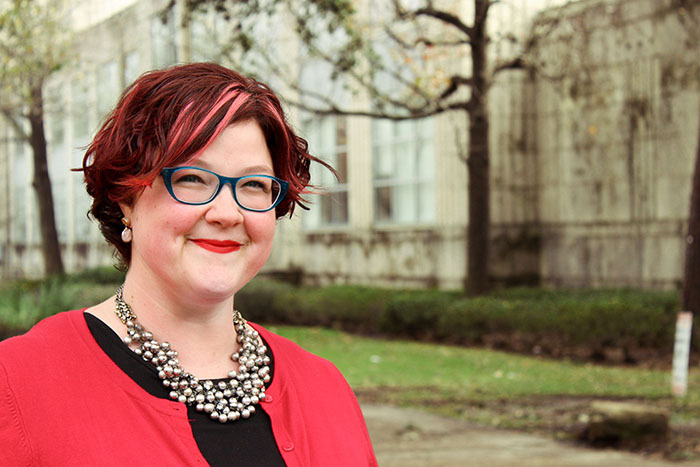 What's more, our graduates are part of the powerful UH alumni network. Once you are accepted into one of our eligible programs, we will walk you through the certification requirements. Find details for specific careers below. Also, find the information you need about taking certification exams. Have questions about getting certified? Don’t hesitate to ask.